Peter's dog Nell has an amazing sense of smell. So who better to have on hand when they arrive one morning to discover that the school's books have all disappeared! 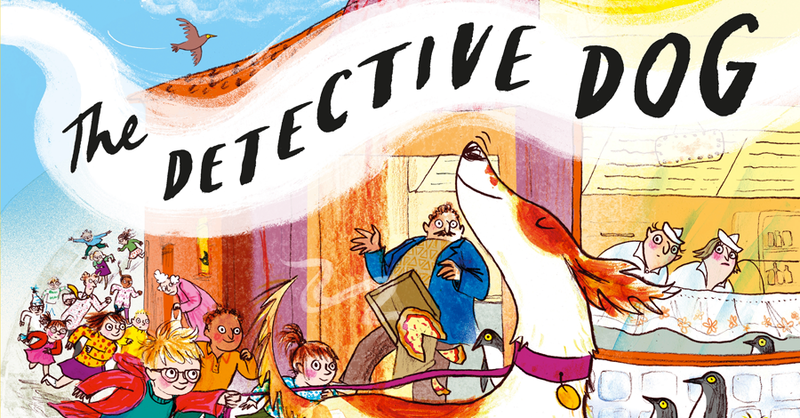 Can you help Detective Dog Nell Detective Dog Nell sniff out the culprit? Peter's dog Nell has an amazing sense of smell. So who better to have on hand when they arrive one morning to discover that the school's books have all disappeared! Can you help Detective Dog nell sniff out the culprit?